THIS ROCKED, THIS SUCKED. C’mon, time travel with me for a minute. We’re two days into 2019. First of all, HOW? Second of all, you should know that when I recorded today’s episode I was still rubbing my baby bump awaiting sweet Baby Kutcher’s arrival into the world. When I prepped for maternity leave and recorded almost three months of the podcast in advance, I still had a little time in 2018 to close out the year strong… And man, did I. Today I’m recapping what rocked in 2018, and in the interest of full disclosure, what totally sucked. 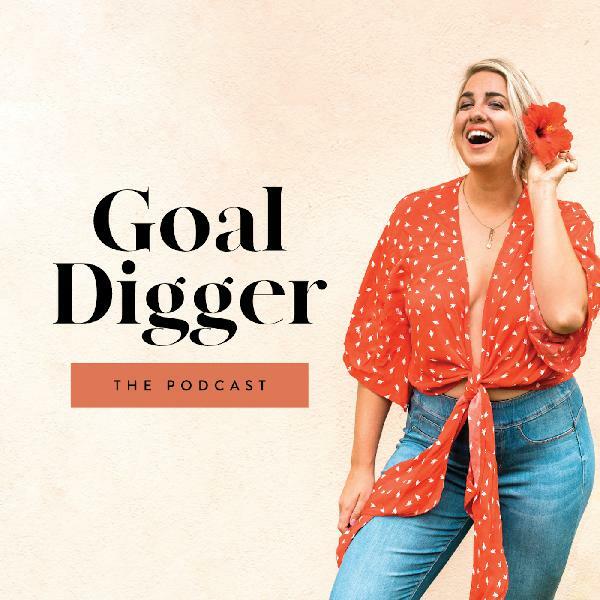 This year is going to look a LOT different for me, for Team Jenna Kutcher, and for The Goal Digger Podcast, and I’m letting you in on the never shared, behind the scenes of what we’ve got planned at GDP HQ.